If you are seeking a relaxing and rejuvenating Swedish massage then Asia BC Spa is the place to go. 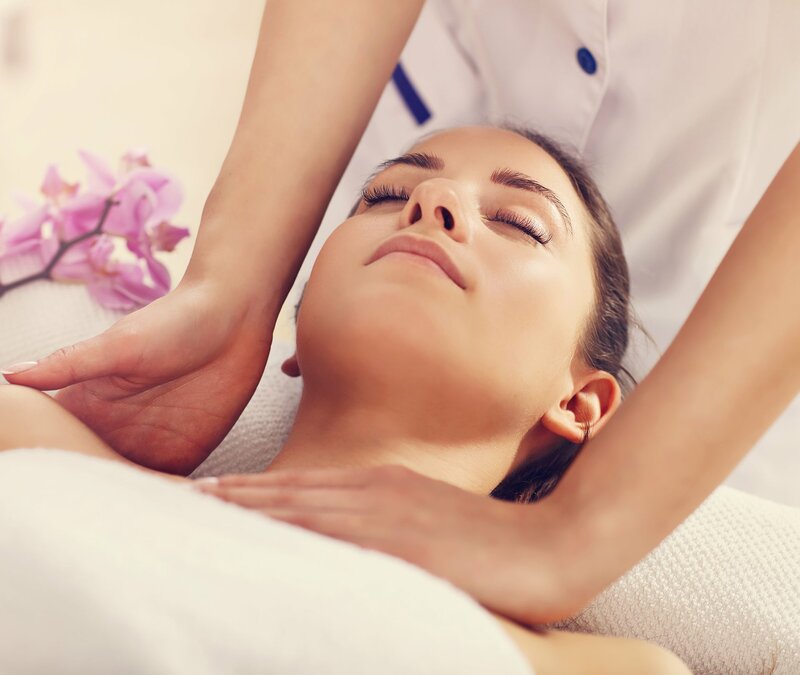 Whether you are a returning client, a first time customer or a visitor from out of town, we will be able to provide you with the perfect soothing experience that will leave you feeling on top of the world. Our famous Swedish massage will not only relieve sore and aching muscles but it will also alleviate joint pain, leaving you feeling replenished and back to your best. So whether you’re a native soul or simply here for the weekend, don’t leave without trying our Swedish massage.